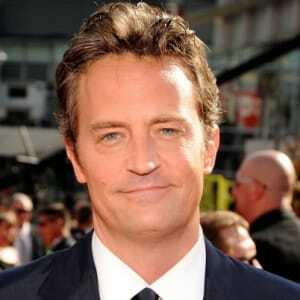 Born in 1969, Matthew Perry grew up in Ottawa and Los Angeles. 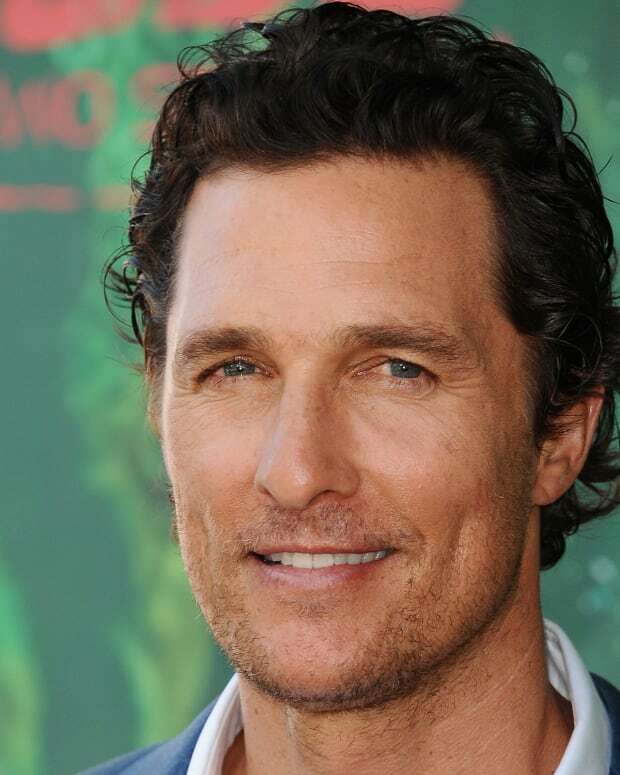 His acting career began in 1988 with a role in a small film opposite River Phoenix. A string of failed pilots and bit parts followed until 1994, when Perry was cast as Chandler Bing in the sitcom Friends. The show was a hit for ten years. During and after Friends, Perry tried to launch a film career and battled addiction. Actor and screenwriter Matthew Langford Perry was born on August 19, 1969, in Williamstown, Massachusetts. A talented performer, Matthew Perry is most famous for his portrayal of Chandler Bing on the long-running television sitcom Friends. His actor father, John Bennett Perry, split up with his mother, Suzanne, while Matthew was still an infant. He went to live with his mother in Ottawa, Canada. Growing up, Perry developed two passions—playing tennis and acting. 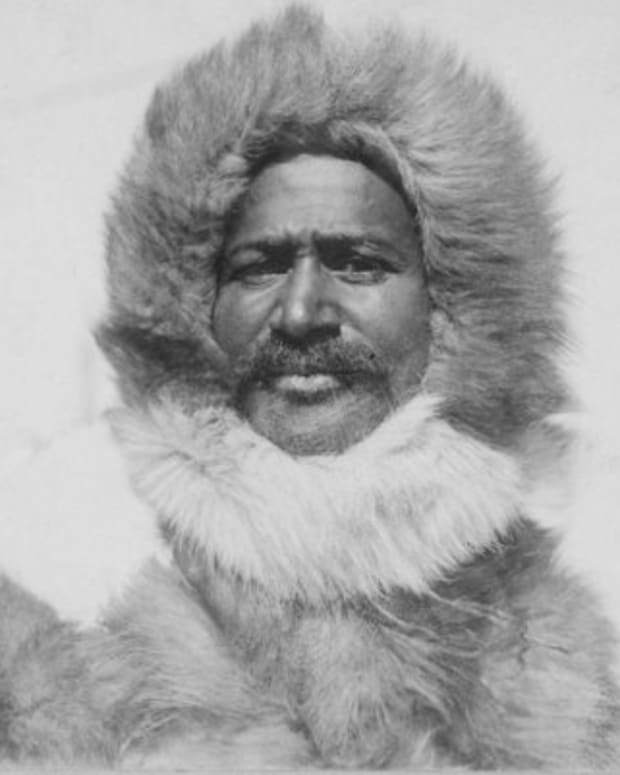 He moved to Los Angeles around the age of 15 to live with his father. There Perry got his first film part while still in high school. In A Night in the Life of Jimmy Reardon (1988), he had a supporting role opposite star River Phoenix who was playing the title character. Unfortunately, the film came and went without much notice. In September 1987, Perry starred in his first sitcom Second Chance. 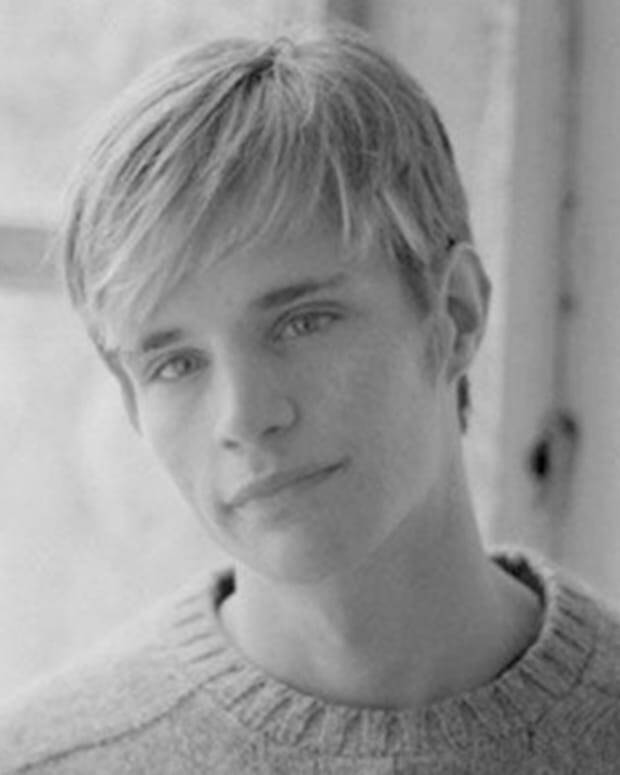 The show had a fantastical premise with Kiel Martin starring as a man who dies and gets a chance to go back to mentor a younger version of himself (played by Perry). The show was later retooled, dropping Martin and focusing on the teenage misadventures of Perry’s character. Despite its new direction and new title, Boys Will Be Boys, the sitcom failed to attract enough of an audience to stay on the air. After the series ended, Perry landed a series of small parts and guest spots on such as Empty Nest and Growing Pains. He also had a supporting role on the short-lived Valerie Bertinelli comedic vehicle Sydney in 1990. This same year, Perry gave a strong performance as Desi Arnaz Jr. in the television biopic Call Me Anna about the life of actress Patty Duke. Three years later, Perry tried again for sitcom success with Home Free. He starred as a young reporter who lives at home with his mother and his sister and her two kids. After a few months, the series was cancelled. Perry was cast in a pilot called LAX 2194, which was a futuristic look at an airport. It never aired, but he soon found the perfect project. Perry won a leading role in a new sitcom about a group of young men and women in New York City. Debuting in September 1994, Friends became one of the most popular television sitcoms of all time. 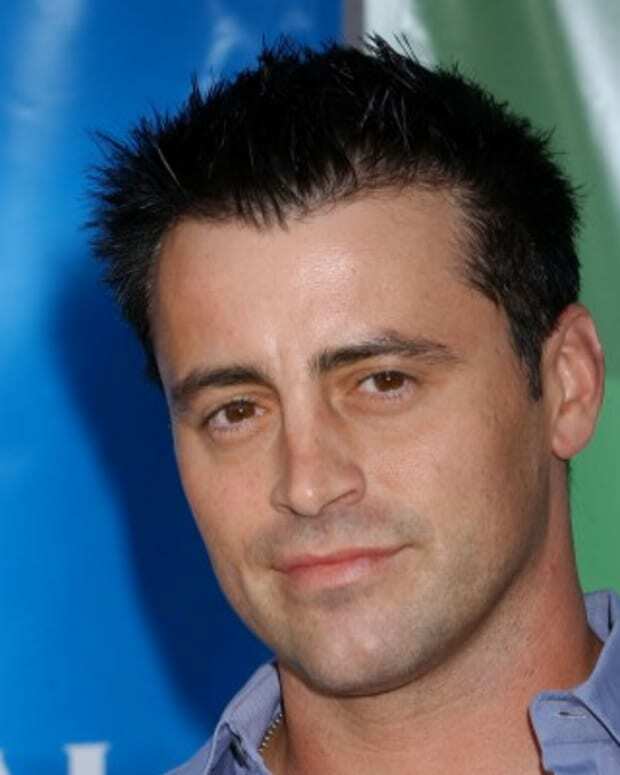 Perry played the witty and sarcastic Chandler Bing who shared an apartment with an aspiring actor named Joey, played by Matt LeBlanc, and was a longtime friend of Ross, played by David Schwimmer. Completing the cast, Courteney Cox played Monica, Ross&apos;s sister, Jennifer Aniston played Rachel, Monica&apos;s roommate and Ross’s love interest, and Lisa Kudrow played Phoebe, the kooky, offbeat friend to all. The six actors proved to be a tight group both on- and off-screen. They banded together to renegotiate their contracts after Friends became a huge hit—a must-watch show for many Americans on Thursday nights. During the run of the show, however, Perry encountered some personal challenges. He battled addictions to alcohol and prescription medications. 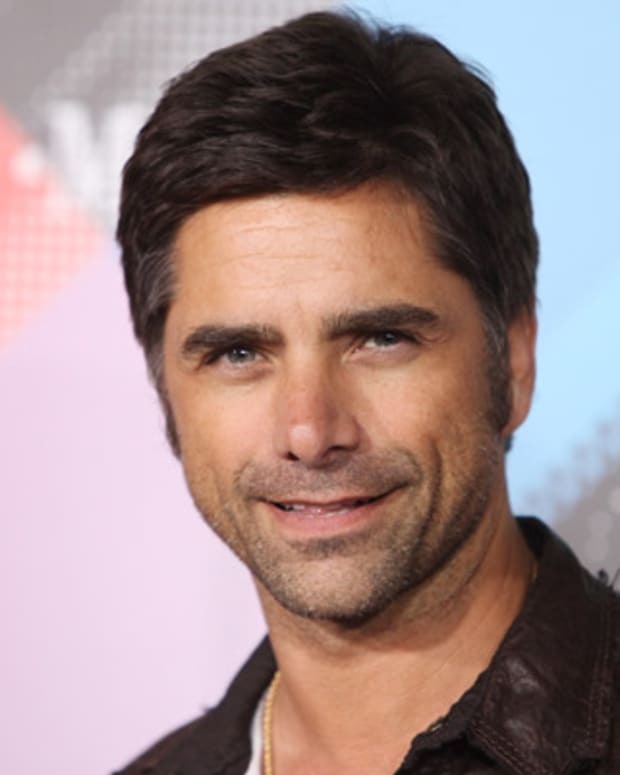 Also during his years on Friends, Perry tackled several film projects. He starred in several comedies, including Fools Rush In (1997) with Salma Hayek, Almost Heroes (1998) with Chris Farley and Three to Tango (1999) with Neve Campbell. While none of these films struck a chord with audiences or critics, Perry found some commercial success with The Whole Nine Yards (2000) with Bruce Willis and Amanda Peet. The film earned more than $57 million and spawning the 2004 sequel The Whole Ten Yards. Perry&apos;s film career may have been lackluster, but his series remained one of the top shows on television. During the later seasons of Friends, Chandler Bing developed a romantic relationship with Monica. The characters eventually married, adopted twins, and planned a move to the suburbs as the series came to an end in May 2004 after a decade on the air. In his post-Friends career, Perry has taken on a range of roles. He starred in the 2006 television movie The Ron Clark Story about a southern teacher who moves to New York City to work with disadvantaged students. That same year, Perry returned to series television for Aaron Sorkin&apos;s behind-the-scenes drama Studio 60 on the Sunset Strip. He played Matt Albie, a talented writer who returns the comedy show that made him famous. Bradley Whitford played his friend, collaborator, and the show’s producer. While it earned many positive reviews, the show was cancelled in 2007 because of low ratings. Also in 2007, Perry starred as a screenwriter who tries to cure his depression to win over the woman he loves in the independent film Numb. 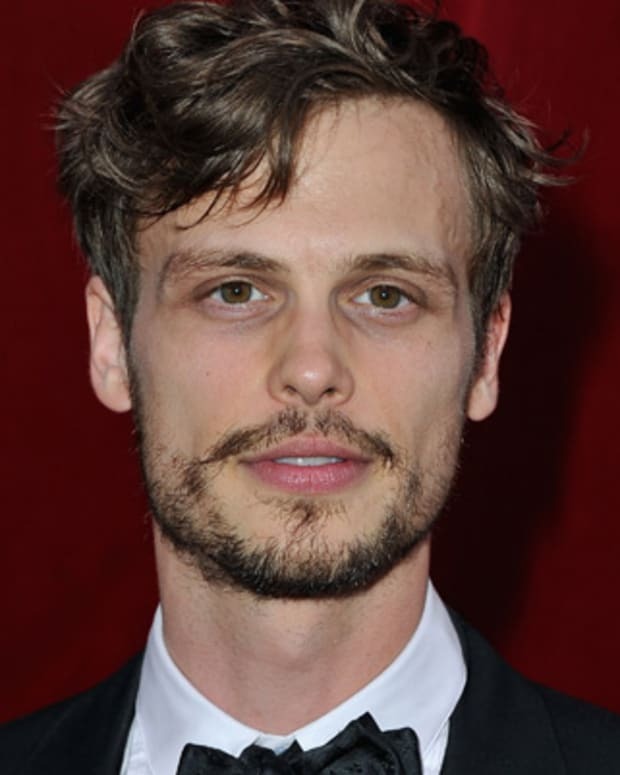 He played the lead in another independent film Birds of America, which was shown at the Sundance Film Festival in 2008. Next up for Perry is a new series for the Showtime cable network called The End of Steve, which he created along with Peter Tolan. He stars as a seemingly likeable talk show host who presents a completely different persona off-camera. 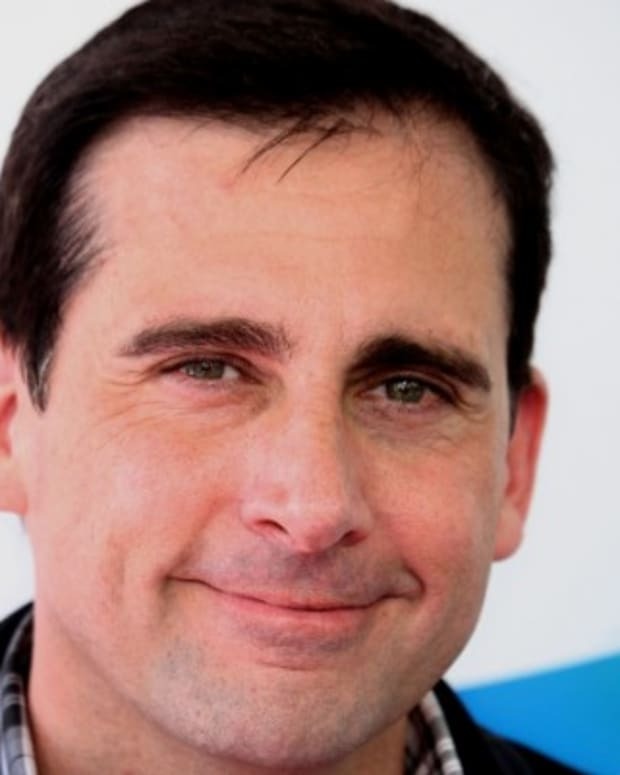 Sony Pictures TV co-president Zack Van Amburg told the Hollywood Reporter that "this role will show fans that he can be not only funny but also reach to some dark places." Perry also had a role in the comedy 17 Again with Zac Efron, Leslie Mann and Thomas Lennon.